Why not become a Gymboree Play & Music Franchisee? If you are looking for an exciting new career working with children & parents in a rewarding & expanding market then we’d love to meet you! 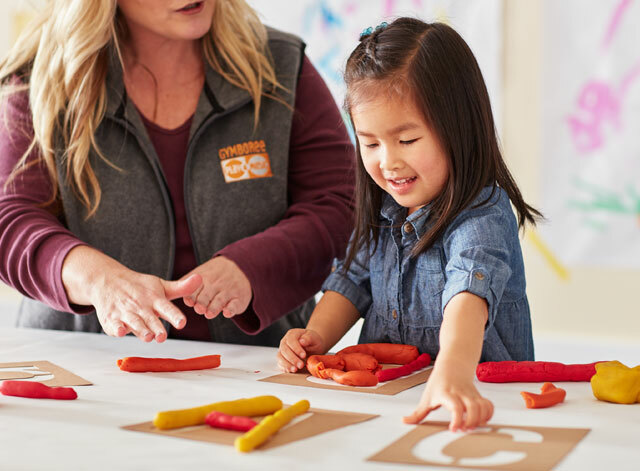 For almost 40 years, Gymboree Play & Music has been helping turn fun into learning as the world’s foremost provider of children’s developmental programmes. 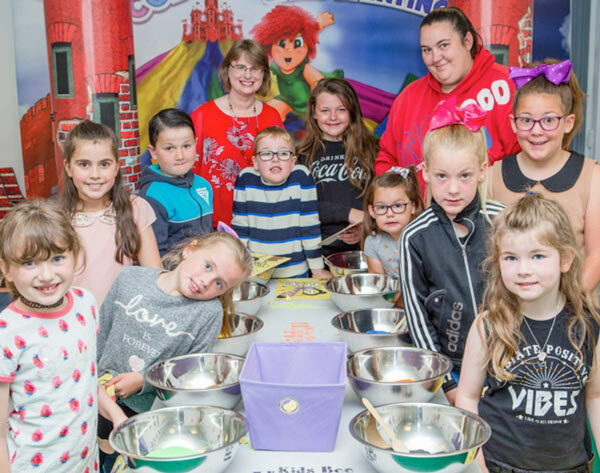 Established in 1976, Gymboree Play & Music began its UK operations in January 2000 and since then has grown to over 30 franchises across England and Scotland. With over 700 sites worldwide in over 40 countries, the Gymboree Play & Music franchise offers a proven concept along with a globally known and respected brand. We’re looking to roll out Gymboree Play & Music franchises all over the UK, so why not get in touch now! Register for our Discover Day in September in Surbiton to find out all about our franchising options. Starting your own business with Kids Bee Happy Direct Sales is so simple and doesn't require any previous experiences or training. You set your startup investment and the hours you want to work, we provide the mentoring, the training and the support. Run your business your way! Kids Bee Happy is the Direct Sales Company with a difference that provides an opportunity for you to earn extra income part time, or build a full-time business, with fabulous Sand Art products that you, your family, and your customers will really enjoy. Become an Independent Consultant with Kids Bee Happy and start working from home today. Very simply, you buy sand art kits at wholesale rates and set your own sales prices to earn real profit, not commissions. 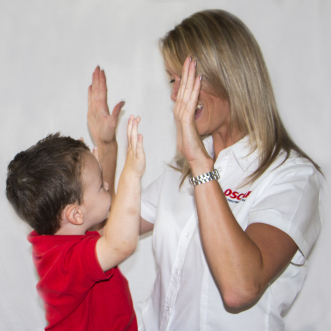 We're a truly family friendly business - choose your own schedule to suit your lifestyle. Your kids will want to get involved too! OSCAR Pet Foods has over twenty years' experience and offers a tried and tested system for anyone with a business interest but with no given skill. Specialising in providing a convenient, complete pet care service direct to the door, from food, toys, treats, accessories and healthcare products, the service is appreciated by customers who want to feed the best food at a competitive price. “I haven't looked back since meeting OSCAR. Being a customer, one thing led to another when I discovered an OSCAR franchise was available in my area,” Lucy says, “It all began when I became a mum. Going back to work for the police force after maternity leave was too demanding because my family had to come first. Are you looking for a change and want to work with pets? Do you dream about working from home, with flexible hours to suit yourself? Are you interested in earning some extra cash for your summer holidays, or to help towards your household bills? 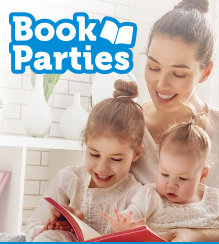 Scholastic Book Parties could be the perfect franchise for you! Scholastic’s mission is to help more children love books and reading and they are looking for passionate Book Champions to sell the best children's books at incredible discount prices - either online, at home based parties, in local schools and nurseries or all the above. You choose what works best for you and earn 20% commission on every sale you make. You’ll be selling books from over 70 children’s publishers, including the biggest bestsellers and brands from Peppa Pig to Harry Potter, plus great value packs and home learning books. Our Mess Around leaders are from a variety of backgrounds including teachers, accountants, nursery leaders , care workers, which is what makes us a great team. We share our experience and knowledge across our network - there is always someone there to answer your question. Are YOU ready for a new challenge? 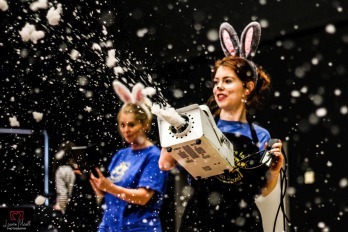 2018 has been a huge year so far for us, as the leading messy play provider, but we are going all out and we want YOU to join us! Combining your business, marketing, and events skills to run messy play parties and sessions in your local area. Ongoing support of our experienced team. Like what you see but it's not quite for you? Find more family friendly jobs here.